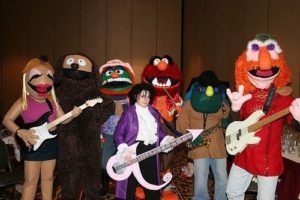 Episode 33: The Muppet Movie - A Reel Education: The Musical! 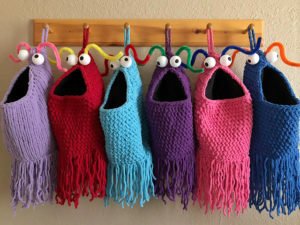 Citizens of Jazzhandia! 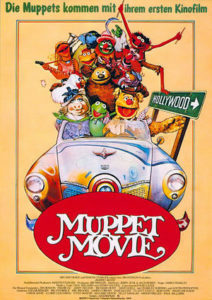 This week’s episode has your hosts (Windy, Vinnie, and Mike) filling in a glaring hole in silent partner Jenny’s filmography – THE MUPPET MOVIE! If it’s been a while since you’ve watched it, let us remind you how absolutely wonderful this movie is. 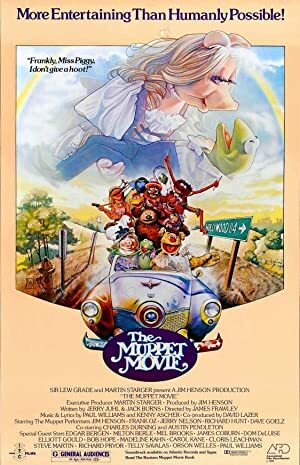 Featuring some of Paul Williams’ best music, a slew of ridiculous cameos, and groundbreaking practical effects, the movie nonetheless rests on the sweet, pure heart of the muppets. While we recorded this episode during the holiday season, this is a great movie to help you get through the last dregs of winter and welcome in the brighter days of spring, along with the lovers, the dreamers, and us! 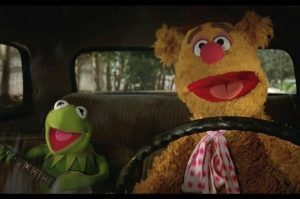 Plot: Kermit and his newfound friends trek across America to find success in Hollywood, but a frog legs merchant is after Kermit.